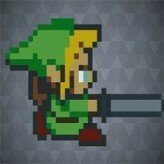 Play one of the most popular and challenging Zelda games of all time! Repeat the three-day cycle over and over again in The Legend of Zelda: Majora's Mask! 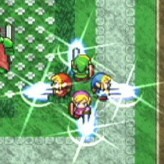 This action-adventure video game was released back in 2000 and is the sixth main installment of the Legend of Zelda main series. 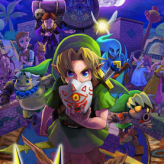 The Legend of Zelda: Majora's Mask is very popular as it features a darker theme with a more grim story, graphics, events, and plot. 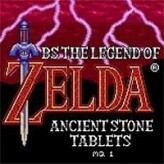 The game is set in a place called Termina, which is an alternate version of the Hyrule. 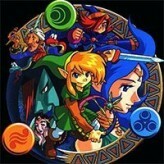 The game focuses on the stolen Majora's Mask, the uses of various masks, and the three-day repeating cycle of the game. The Legend of Zelda: Majora's Mask is an online N64 game that you can play at Emulator Online. This free Nintendo 64 game is the United States of America region version for the USA. The Legend of Zelda: Majora's Mask is a single title from the many rpg games, adventure games and zelda games offered for this console. If you enjoyed playing this, then you can find similar games in the n64 games category. 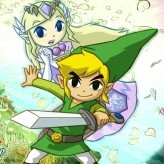 The Legend of Zelda: Majora's Mask game is from the various retro games on the site, and there are more games like this, including The Legend of Zelda: Ocarina of Time, The Mask and The Legend of Zelda.